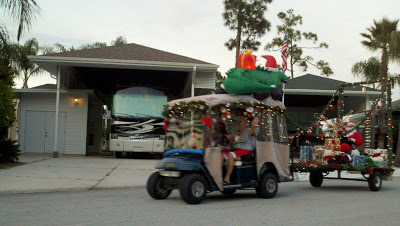 This is our first Christmas in Florida. For me as a northerner, phony snow does not mask the fact that the warm climate takes away from my holiday spirit. 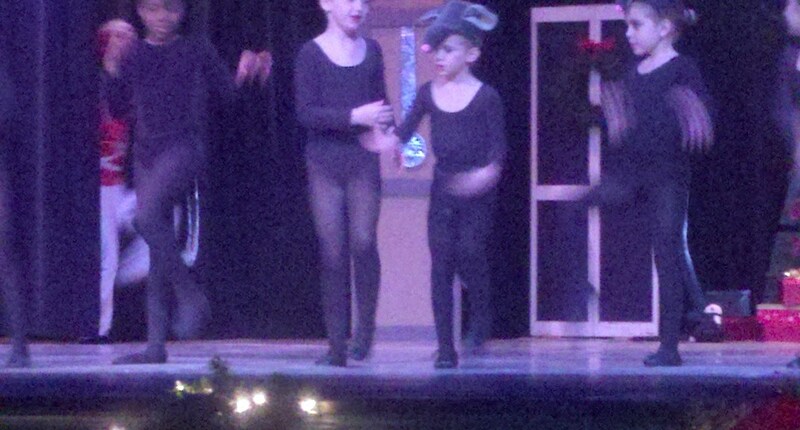 However, it is what it is. 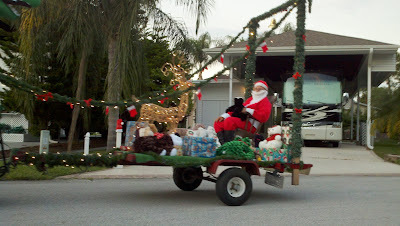 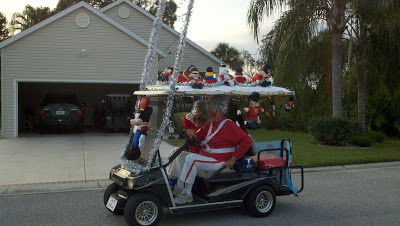 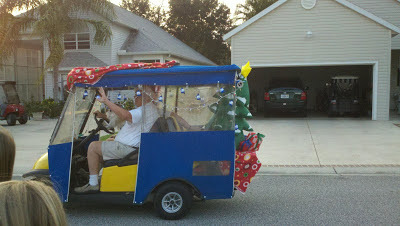 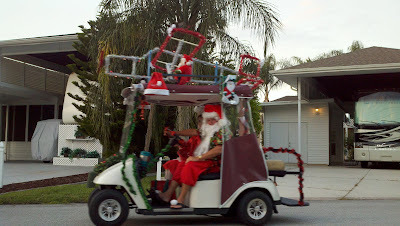 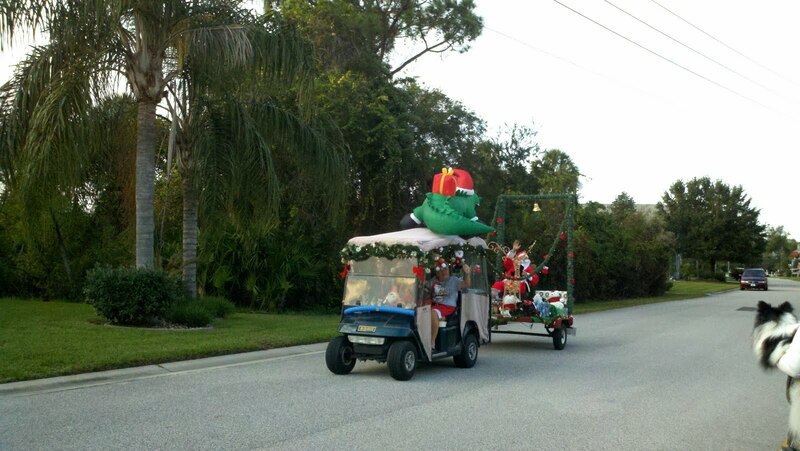 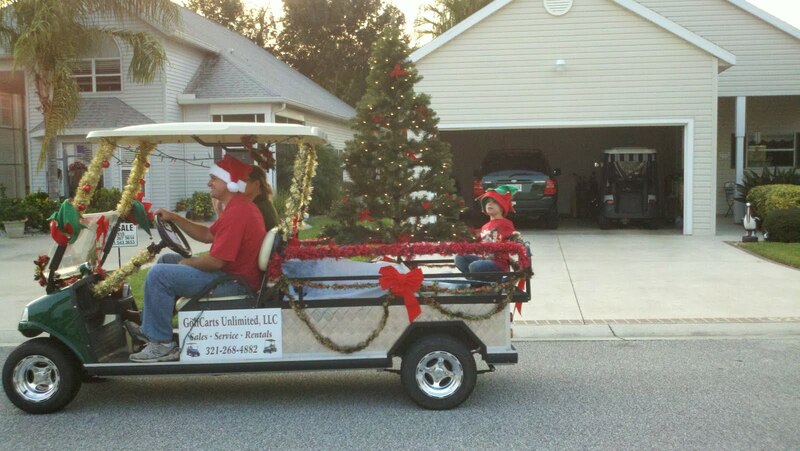 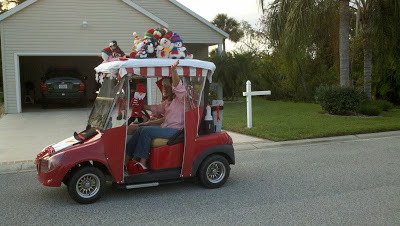 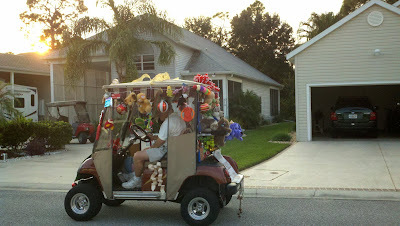 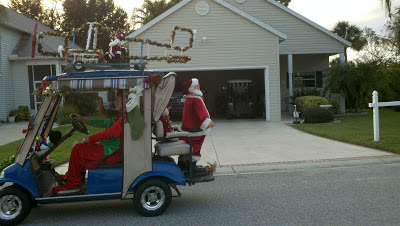 Here at TGO the Christmas season starts with a parade of golf carts decorated for the season. This past weekend we left TGO (without the Cougar) for a visit to Fayetteville, NC. 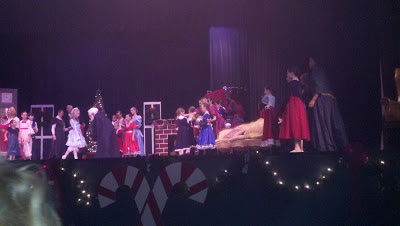 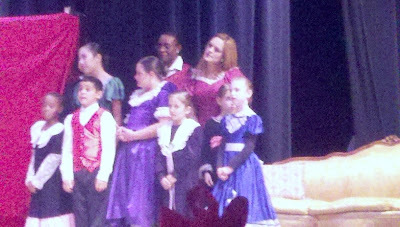 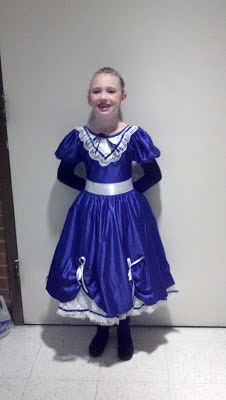 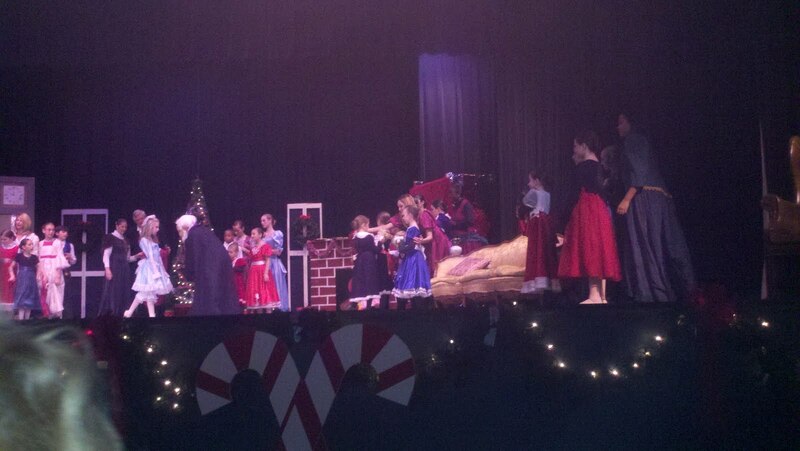 to see Ava perform in The Nutcracker with her dance class. 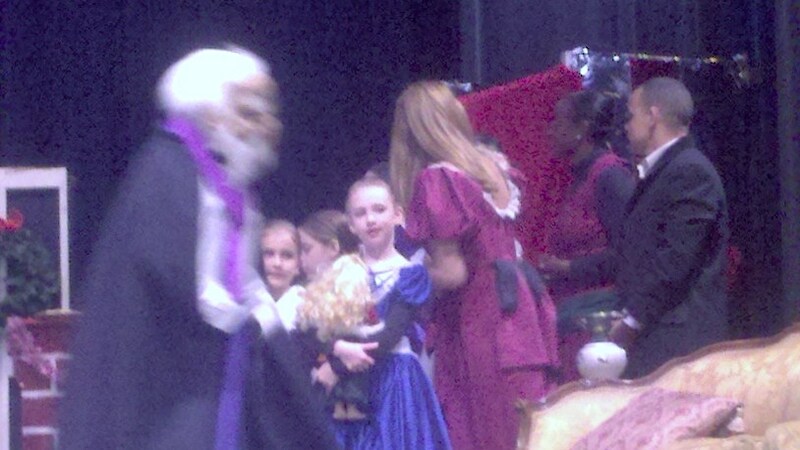 She was excited and so was her stage mom (and Grandma). Christmas wouldn't be complete without the Nutcracker.